Dr. Paul Niesen graduated from the State University of New York, School of Dental Medicine in 1990. After fours years serving as a Captain in the United States Air Force Dental Corp., Dr. Niesen moved to Maryland with his wife Candace, and started his general dental practice. Dr. Niesen believes that all patients should be treated as family, and provided with all options for their dental health, presented in a compassionate and straight-forward manner. As a clinical instructor and nationally-known teacher and lecturer, Dr. Niesen brings his expertise and experience into his daily interaction with his patients. Dr. Niesen lives on a historic farm (circa 1820) in Virginia with his wife Candace. He enjoys gardening, carpentry, and is a certified private airplane pilot. Sara graduated in 1990 from the School of Dental Surgery at the University of Maryland in Baltimore. She has spent 30 years of her career working with her patients to help them keep their natural teeth for a lifetime. Sara became interested in the dental field from the time she was very young, working with her father who is a Certified Dental Laboratory Technician in Seattle WA. She marveled at the work her father was performing and realized that she, too, wanted to work in dentistry. Sara traveled with Dr. Niesen and other dental professionals on a dental mission in the winter of 2010 to the Nyumbani Village in Kenya to treat orphaned children. Sara provided toothbrushes and oral hygiene services to over 600 children in the African village. 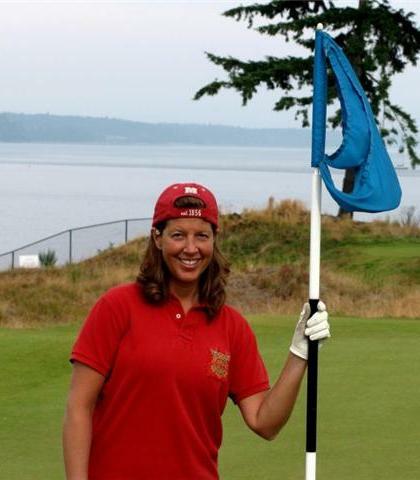 Sara's other interests include golfing, fishing and competing in triathelons. She is a competative rower and spends much of her summer on the Anacostia river. She lives in Germantown with her husband Ed. Kaley serves as the office Dental Assistant, and is responsible for all aspects of patient care along-side Dr. Niesen. She joined the dental team in 2008 after Dr. Niesen found that her upbeat personality and attention to detail was a great asset to the practice. Kaley is just one of the warm and inviting faces that you will meet in our office. Kaley enjoys the personal relationship with patients that her position allows and she makes every effort to help everyone feel comfortable while in the office. Kaley lives near Frederick MD with her husband Mike and two children. Stephanie serves as our Office Administrator, and handles all aspects of our office administration. This includes the scheduling of appointments, handling your insurance claims, answering your telephone calls and making sure your appointment runs smoothly. 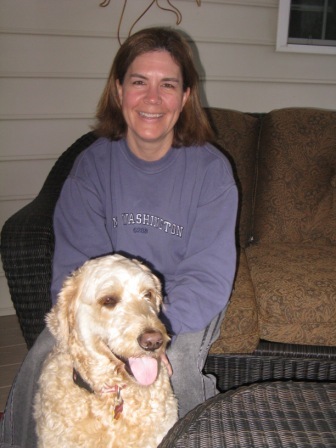 In her spare time, Stephanie enjoys cooking, reading, and mountain biking with her family. She lives in Mt. Airy with her husband Kirk and two children.